Antoine de Saint-Exupery wrote "You are responsible, forever, for what you have tamed. ", but, alas, with each passing day those who committed to and trust us decline in number. We are talking about endangered animals, to save them is a sacred duty for Homo Sapiens, otherwise worthless is statements that people are the top of the evolutionary chain. Today the criteria that make it possible to list animal species as endangered are blurred. This allows poachers to kill for their own purposes the most vulnerable species that are actually in danger of extinction. From several hundreds of those listed in the Red List of Threatened Species and all sorts of similar rosters, we stopped at seven representatives who suffers shocking drop in number. This loveable animal opens our selection not to evoke public sympathy and squeeze readers’ tears. 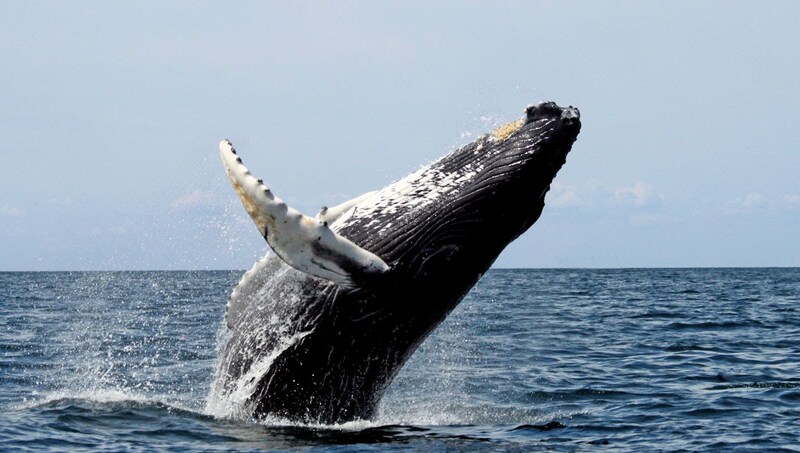 In fact these animals are really on the verge of extinction. 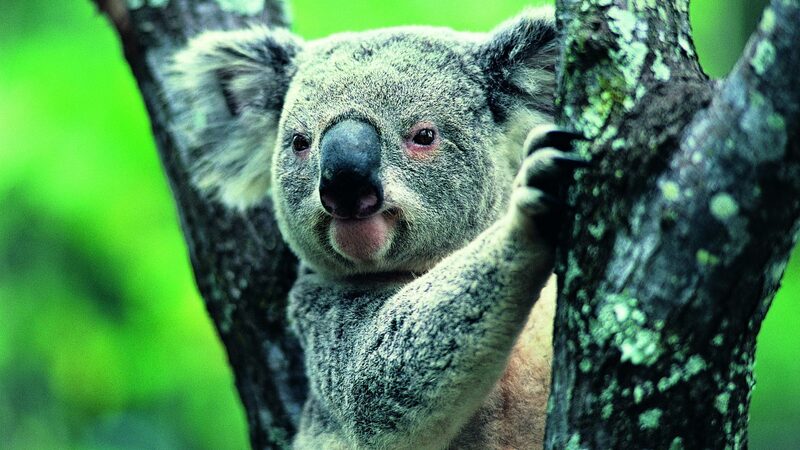 According to the Koala fund, in the wild nature there are as low as about a hundred thousand. Until the early twentieth century they were heavily hunted: fur trade sold millions of Koala pelts from the Green continent to the United States and Europe. Only in 1920 after a serious debate in the Australian community problem was considered, as a result authorities adopted the necessary laws protecting these animals from poachers. However, in our time not only people kill koalas: climate change, deforestation of eucalyptus, attacks of dog packs have been cited as prime factors preventing Koalas from recovering their population. In the 21st century the salvation of koalas is becoming increasingly important environmental issue for the whole of Australia. These striped beauties were spread throughout North Africa. In some chronicles and literary works they were referred to as "tiger horses". 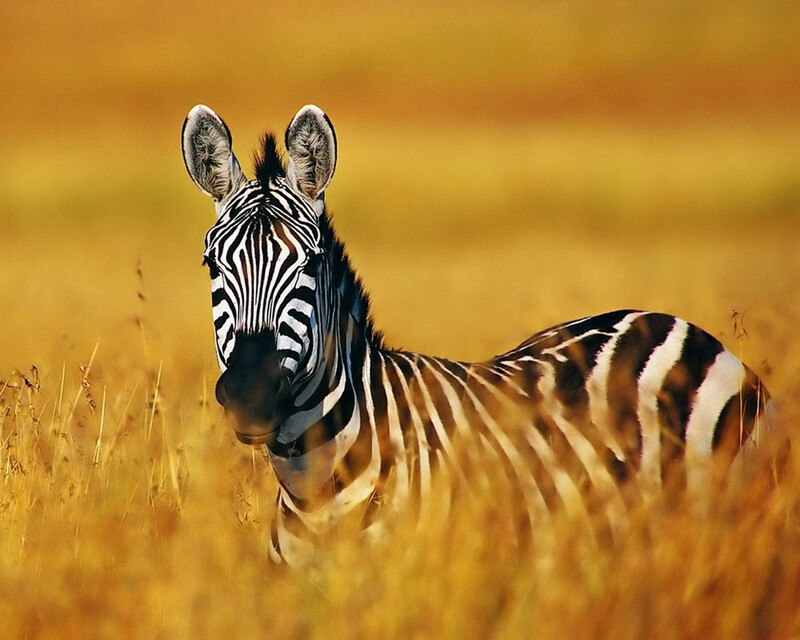 Unfortunately, in the 20th century when humanity "suddenly" awoke and began to count zebras, numbers were disappointing: from the 1970s to the early 2000s their population has declined from 15 thousand to 3.5 thousand... The current situation when Grevy’s zebra stock reached a low number of two and half thousand animals on the planet, clearly does not delight conservationists and the public alike. Endless internecine wars and political showdowns in African countries do not provide for taking the animals under protection since the local rulers have a plenty of their own problems. The only state that takes at least some measures to protect the Grevy’s zebra is Kenya, but such efforts are not enough for the vast continent. 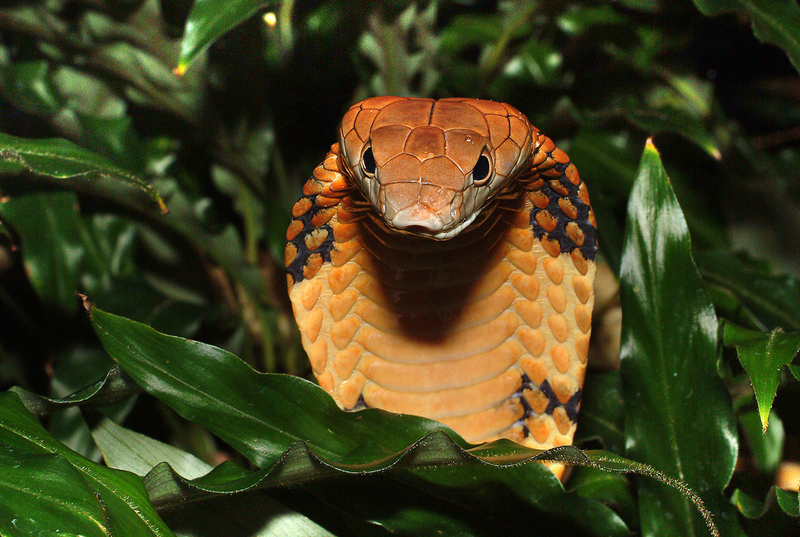 Meet king cobra – one of the most venomous and valuable animal in the world. Its habitat area is South-East Asia. Reptile skin is very much appreciated in the fashion industry, and its venom – in medicine, king cobras appeared in jeopardy due to both poaching and globalization. Many countries in Asia in the 20th century made an incredible infrastructural breakthrough turning from backward colonies to advanced powerful states. But everything must be paid for: construction of grandiose cities on the wildlife spots caused sustained loss of habitat that affected adversely number of this ecologically valuable species. 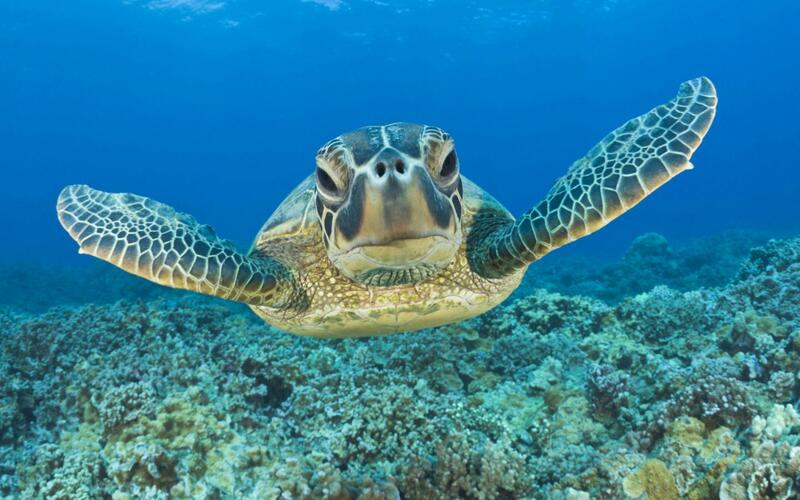 This species of sea turtles is unique because apart from warm seas and oceans, they live even in the cold waters of the Barents Sea. Often their shells show on the banks of the Russian Murmansk. Despite the fact that the Loggerhead meat is considered to be not delicious, in the early twentieth century mankind tasted its eggs which almost immediately became a delicacy. Due to satisfaction of gastronomic fantasies, over the past 50-100 years number of turtles reached alarming levels. Nowadays Greece, Cyprus, China and the US are struggling for their survival at the state level. 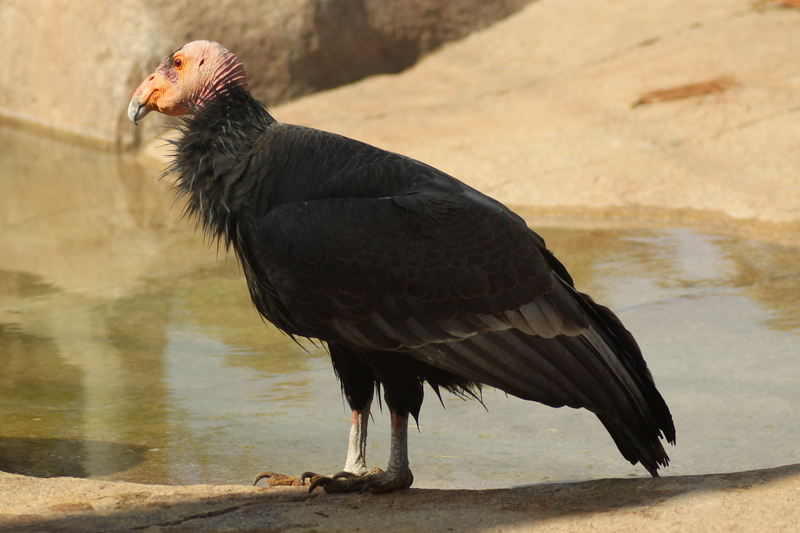 Living in the vicinity of the Grand Canyon and the mountains of California, California condor is considered a long-lived bird as some individuals live more than fifty years. However, in spite of it condors have not had as much time in the spotlight of looming extinction as at the moment there are about three hundred birds left. More than half of them is supervised by ecologists, releasing them into the wild is like signing a death sentence: in the 80s of the last century American fans of shooting almost completely killed the entire population. And since then weapons and attackers have not decreased in number. 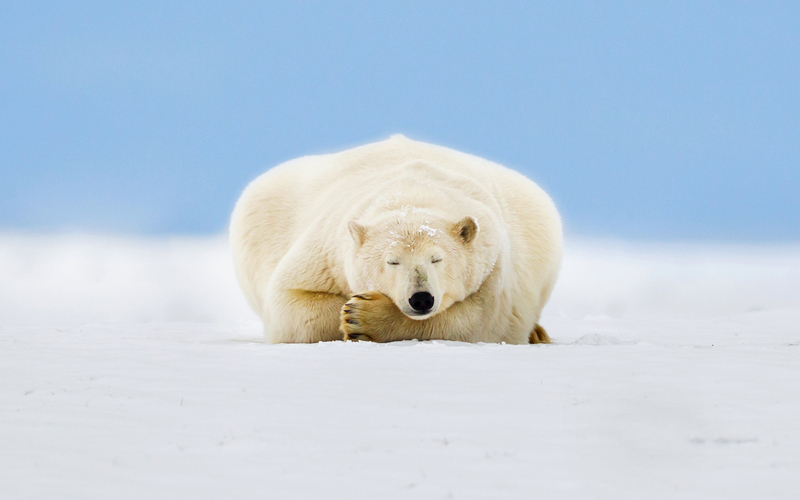 Hard to believe but the number of all-favourite polar bears decreases with each passing year. Inhabiting northern lands hardly accessible for man, they are still critically endangered due to melting of glaciers and related changes in the ecosystem. Global warming forces polar bears settle farther and farther away from the usual area of residence. American and Canadian environmentalists have noticed the appearance of hybrids of polar and brown bears. Well, ambitious plans of super powerful states to develop the northern lands of the planet in search of oil add no optimism to both bears and their protectors.